I know it's already 2014, but I still wanted to do my best posts post. I'm finally getting back to normal after being sick. The good part of being sick is that I made my weight loss goal. Nothing like spending a week in bed drinking herbal tea and eating cough drops to drop 10 lbs. I have big personal plans for this month. And, I just got the call about 30 minutes ago, that those plans got moved up by about two weeks. After that small teaser, let's get to my most viewed posts from 2013. I have to admit, I was really surprised on the top posts! 10. 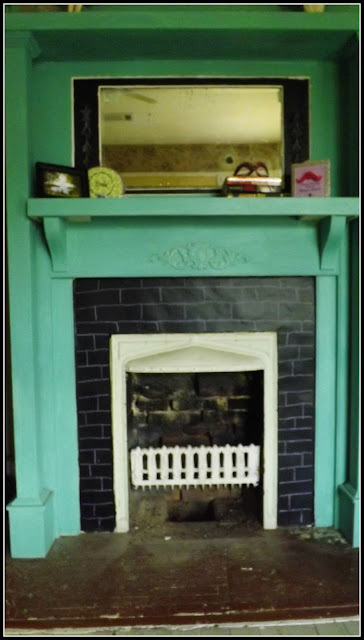 One of my favorite projects of the year was redoing Leelee's fireplace with chalkboard paint! 9. No surprise this post made this. 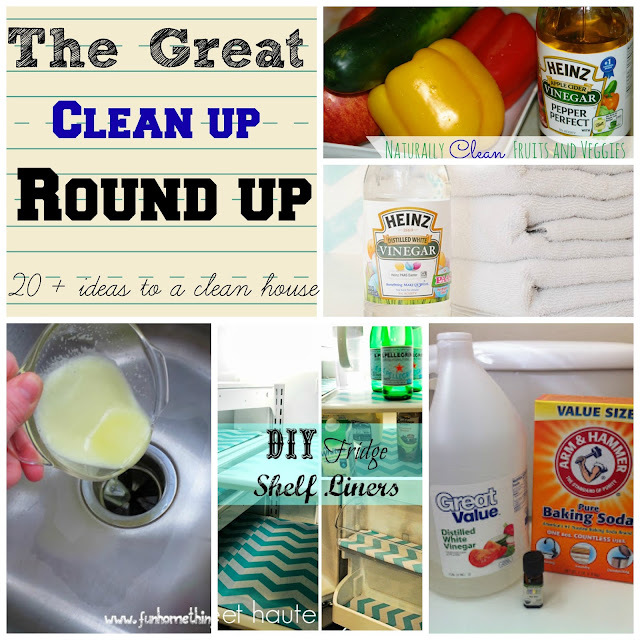 So many great cleaning tips all in one place. 8. This recipe surprised me being on the list. 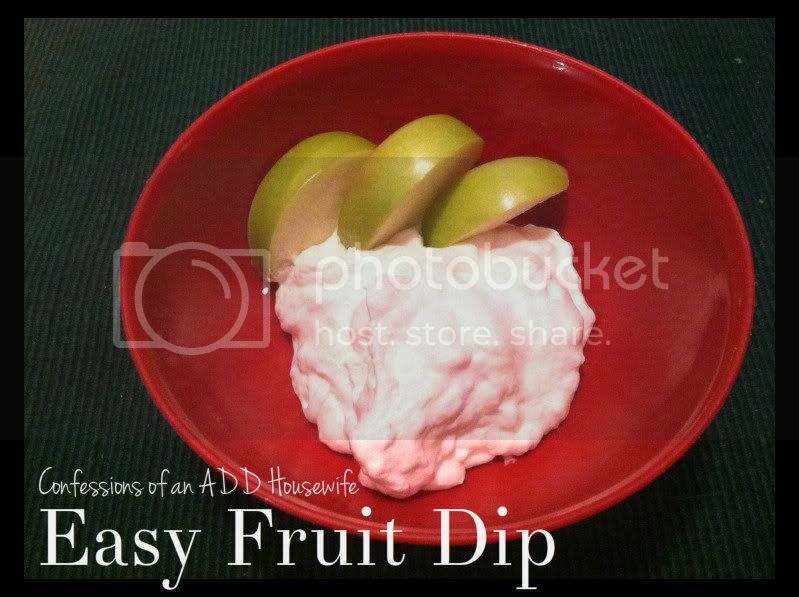 It's an old favorite recipe for a quick fruit dip. 6. Hands down my favorite project, possibly of all time. 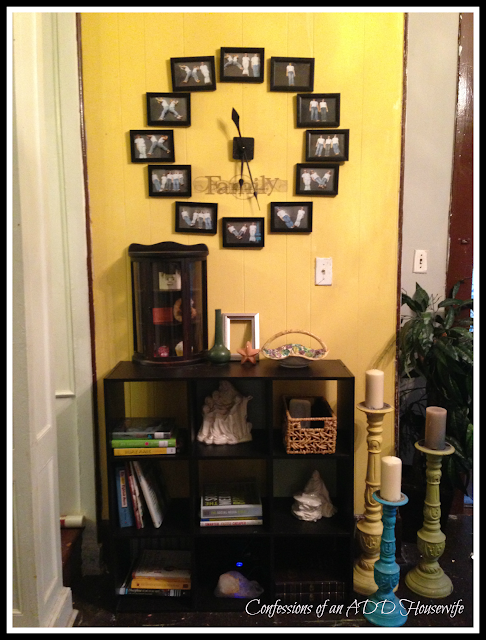 When people come to the house, they always have something nice to say about this clock! 5. 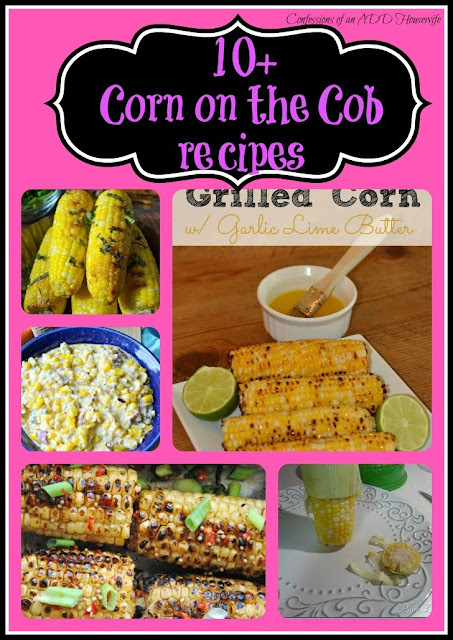 Another fun round-up post featuring Corn on the Cob recipes. Yum! 4. 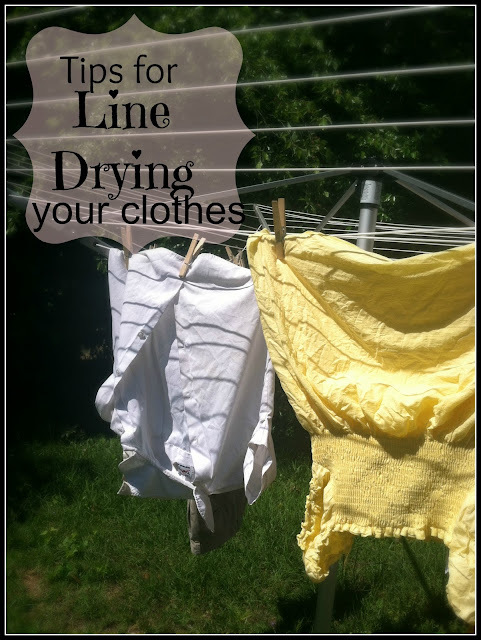 Line Drying clothes is a great way to save money and energy. 3. 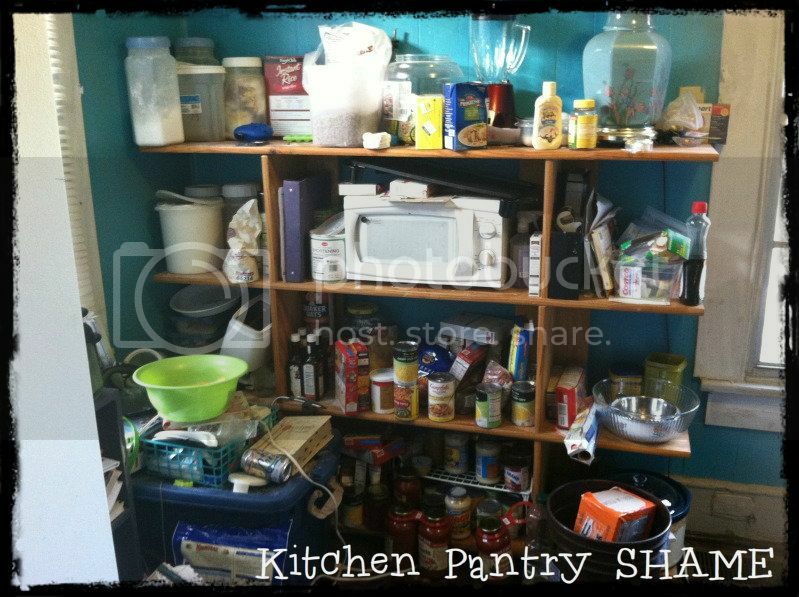 I redid my pantry last January using an old book shelf and items from the dollar store. The good news? 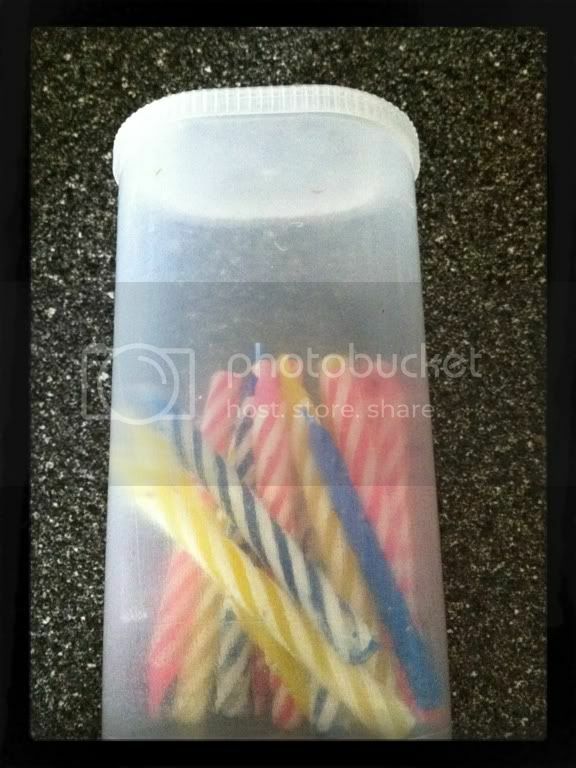 It still generally looks all neat and tidy! Woohoo! I'm share the shameful before picture as motivation to keep it tidy another year! 2. 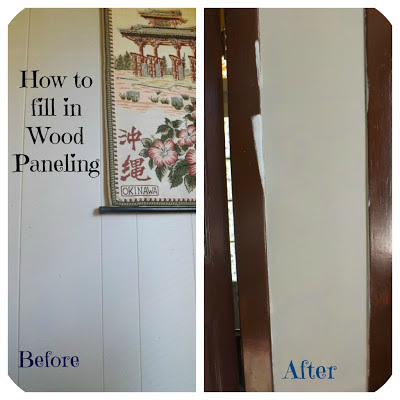 It was nice to discover I'm not alone in wanting to give wood paneling a facelift! My top of the year accounted for about 1/10 of the page views on the blog for the entire year! It was amazing. I definitely did not expect so many people to get excited about a single post on ways I have personally organized around my house. 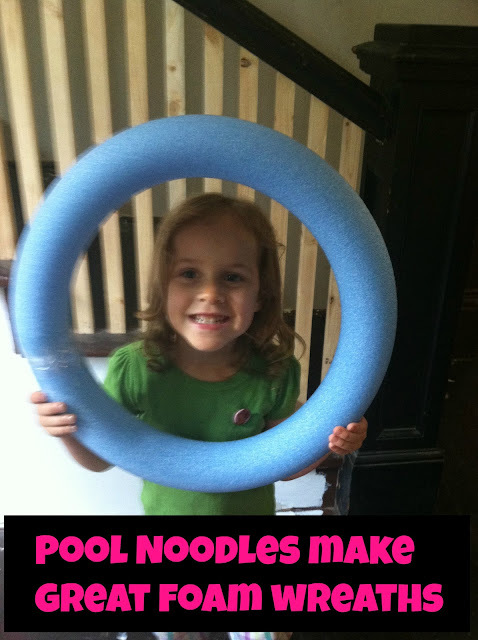 It's not just other people's good ideas. These are all practical and inexpensive ideas to get your house in order.